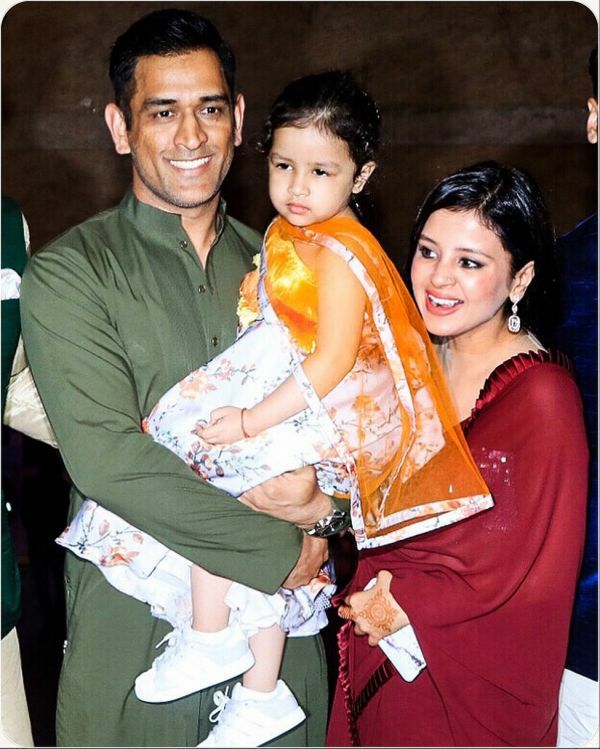 Ziva Dhoni Wore Sneakers With Lehenga & She's Totes A Style Star In The Making! 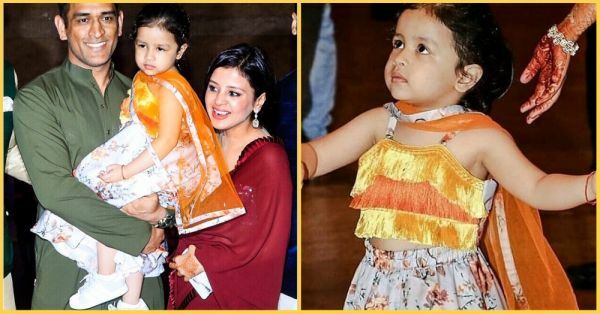 We have officially added another cutie to our list of stylish celebrity kids and after Taimur Ali Khan, this one is the youngest one to dazzle us all with her funky style. 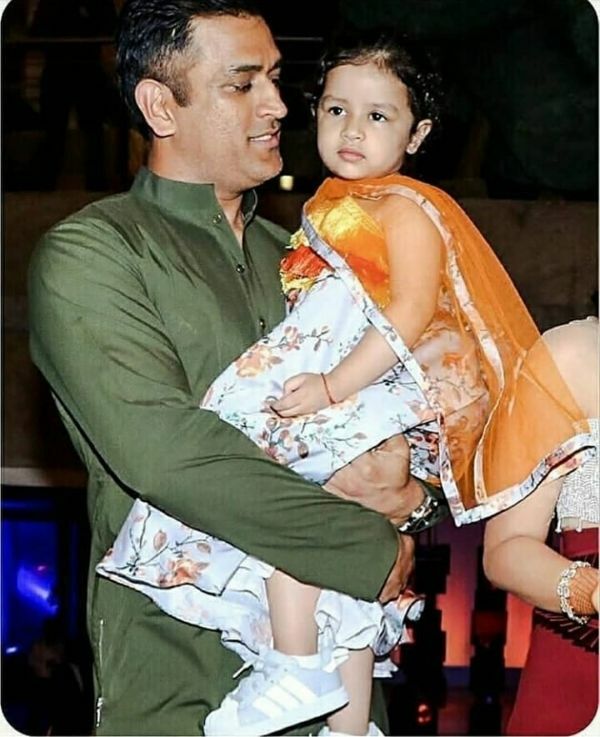 Ziva Dhoni, our Captain Cool MS Dhoni's daughter, was one of the many celebs at Poorna Patel's sangeet last night and since then, we're all eyes for her. Why, you ask? These pictures will tell you. Because Ziva's fashion sense is too cute to ignore. 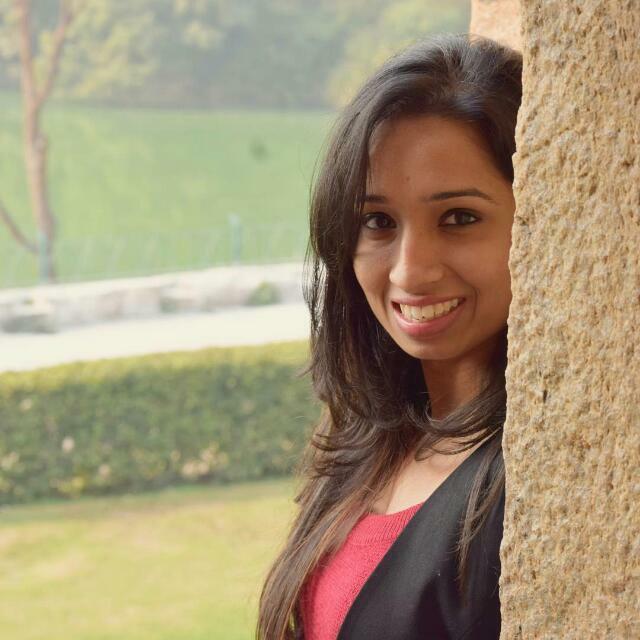 She wore a white and orange floral lehenga with tiny little sneakers and we're in awe. The three-year-old is a fashion inspiration for us adults and how! 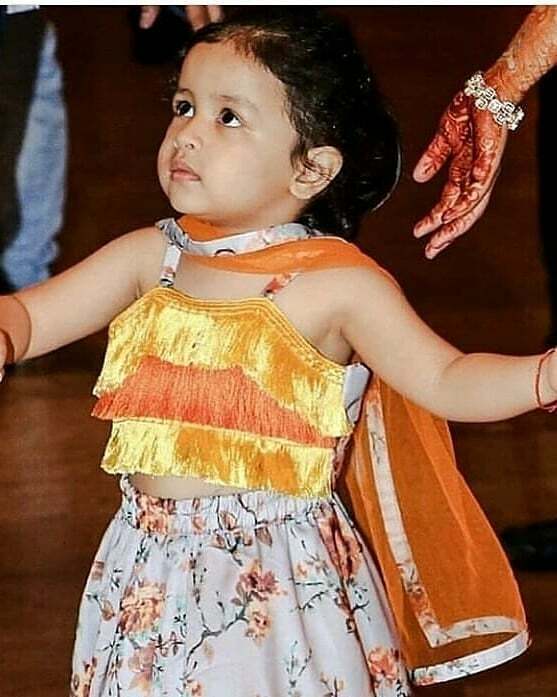 With a floral printed lehenga skirt and a matching choli and dupatta in orange, Ziva wore all white sneakers by Adidas and it looks like we have a style star in the making already. Don't even get us started on that disco choli! In beautiful hues of orange, the choli has fringes all over in the front and a floral print matching the lehenga skirt in the back and on the shoulder straps. We're loving the little details on her mesh dupatta too - notice the same floral print along the dupatta's border? And here we have a video of little Ziva dancing with her mommy. Doesn't she look like a real-life doll? Our day couldn't have a better start!